Continuous delivery is now a top priority for IT organizations. Improving the efficiency of software development and delivery truly drives competitive advantage and enables the enterprise to delivery better software, faster, continuously. 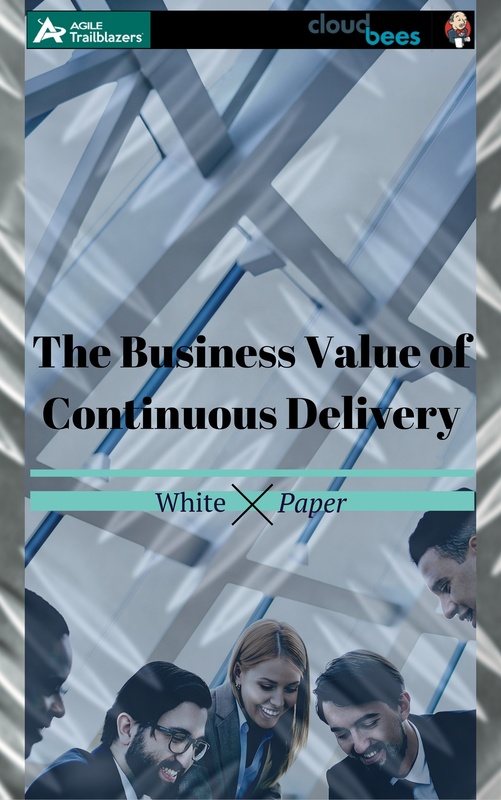 Download this white paper to learn more about the business value of continuous delivery.